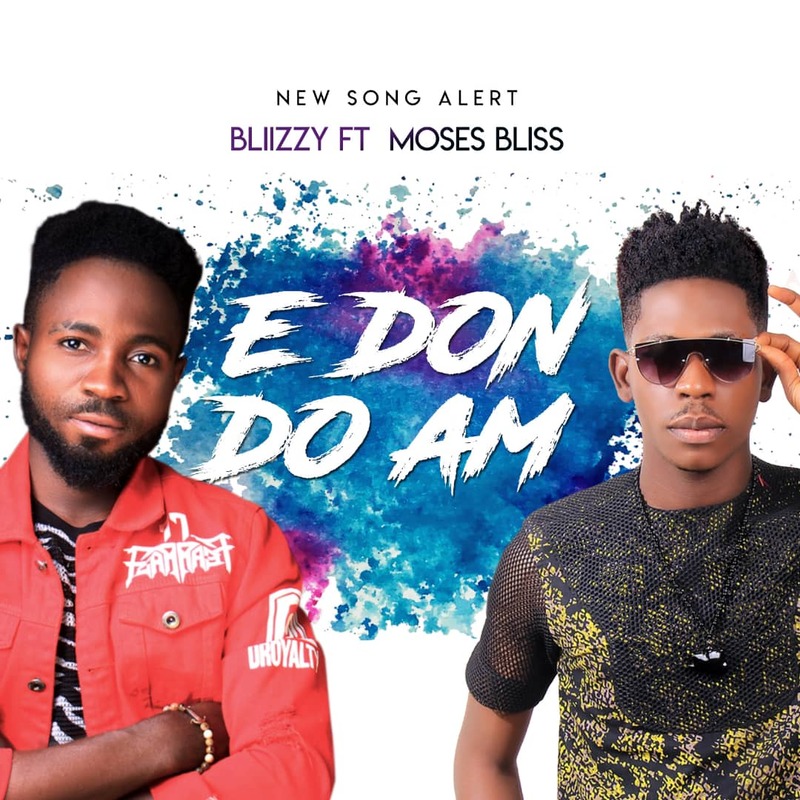 Abuja Based Gospel Music artiste “Blizzy” debuts his first single titled “E Don Do Am” featuring multi dimensional Moses Bliss a.k.a Young Boss. 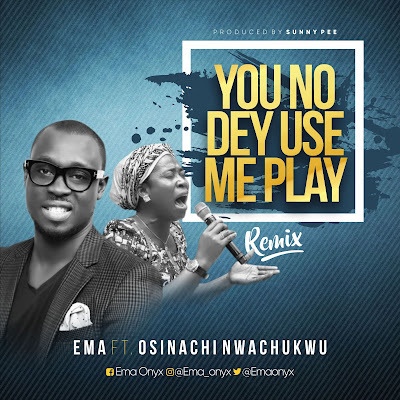 This song is from a heart full of gratitude and it is about being thankful for what God has done and still doing in our lives, according to the writer, the inspiration behind the song is the Holy Spirit and His life experiences. Raymond Etim Bassey, known professionally as Blizzy is a Nigerian from Akwa Ibom State. 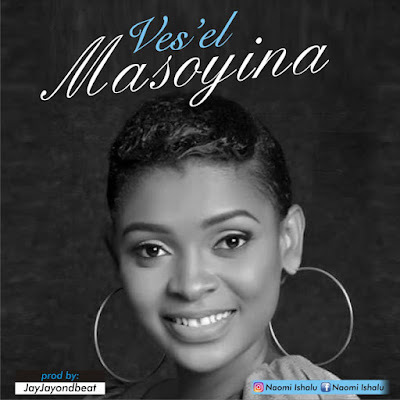 He is a gifted singer and prolific songwriter, He calls his kind of music an Afro contemporary gospel/Afro pop. He started recording music at age 15 and he has been consistently improving and making progress. Hope the single Blesses your heart and give you a reasons to thank God.